Importer of a wide range of products which include maraging steel 250 defence ( mdn250 ) and maraging steel 250. 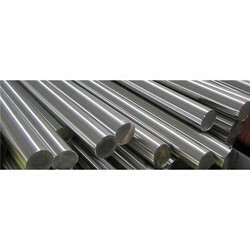 Leveraging on our vast industrial experience, we offer an extensive range of Maraging Steel. The offered product is mainly used in making parts of automatic lathe with a large amount of stock removal, such as bolt & nut. As well, our offered product is inspected on assorted parameters so as to dispatch a defect free range. Our customers can avail this product from us at best market rates in a given time frame. 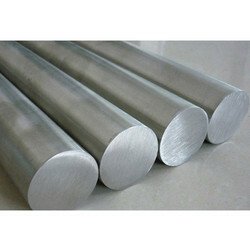 Assisted by a team of qualified professionals, we are engaged in supplying a comprehensive range of Maraging Steel 250. This product is manufactured utilizing the best quality material & cutting-edge technology in accordance with the set international quality norms. The product offered by us is checked by our quality checker for ensuring its flawlessness. Our offered product is accessible from us on numerous specifications for meeting the demand of customers. Looking for Maraging Steel ?